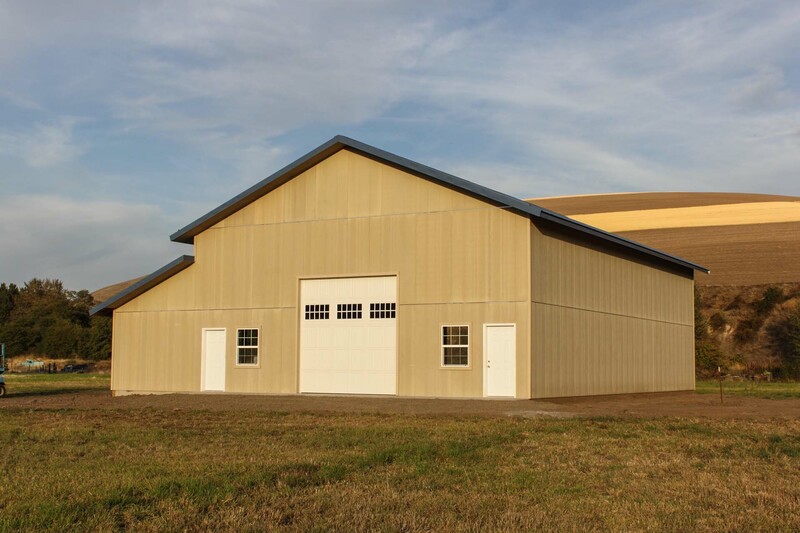 We are your local experts for custom steel and pole buildings, based in the Walla Walla Valley. We bring your vision of a new shop, barn, winery or other project to life. Count on us for superior craftsmanship, unmatched service and competitive pricing. We stand by our work and look to exceed customer expectations. We are local experts and have served the Walla Walla Valley since 1973. Please call or email us to discuss your needs or Get A Quote on your dream building now! Get an Estimate or Quote on your steel or pole building! 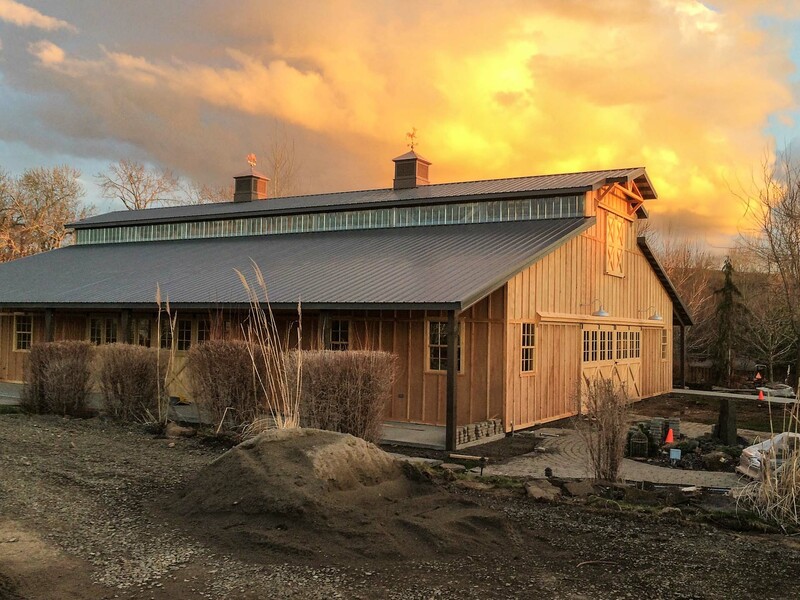 Wallace Construction serves the Walla Walla valley and beyond with premier pole and steel buildings. © Copyright Wallace Construction 2017. By Rapidfyre.